Finally after some hard work of my son the new website with over 350 photos in the gallery of my birds and many videos is live ! Register for a newsletter at the right column if you want to. 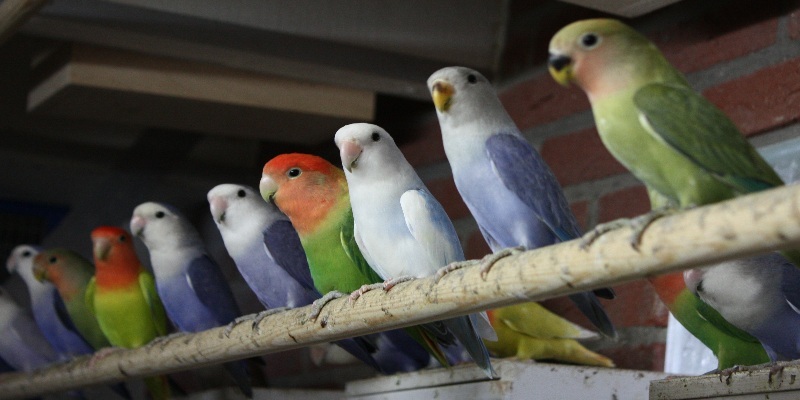 Other information about breeding lovebirds and mutations will follow soon. Also more video will appear in the coming days in the video gallery.